Here's a liter of the favorite of many bartenders--organic, 100% blue agave, aged in used Jack Daniels barrels. 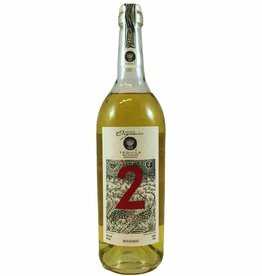 You can taste the fresh agave, but the barrels add some spice and a roundness to the texture. Why is it so light? No caramel coloring is added. A liter of organic tequila from 100% estate-grown lowland blue agave. 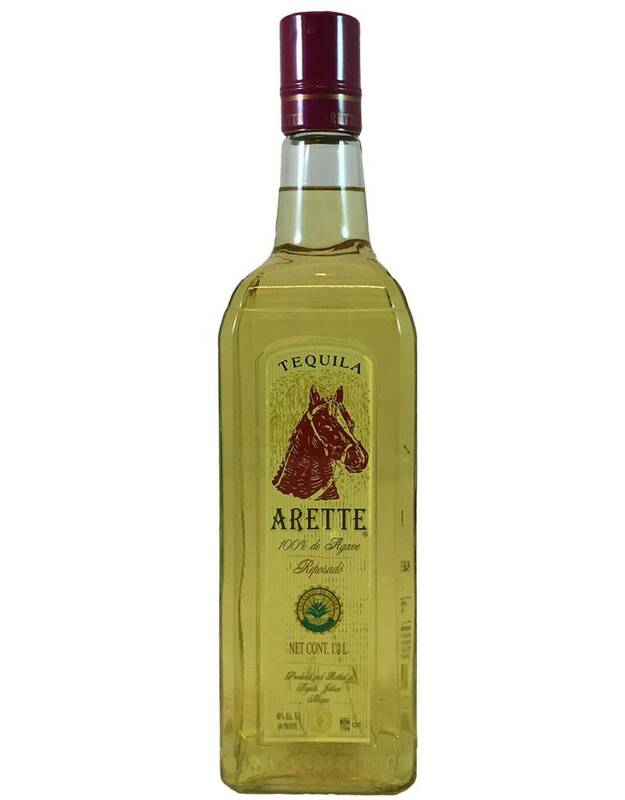 It has a delicate, herbaceous flavor--you can taste the agave (tastes like artichokes). Great for sipping or mixing. Made by the former mayor of Tequila. 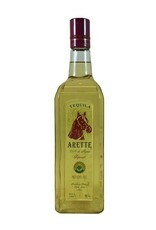 Arette was a famous race horse.